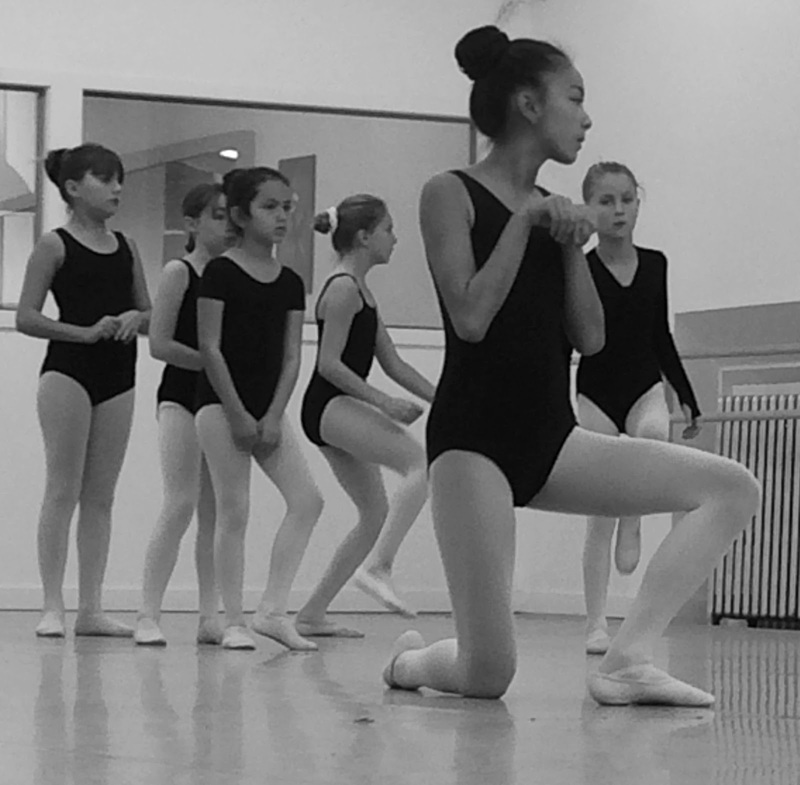 The Canadian Ballet Youth Ensemble: Rehearsal Recap - Hello November! Can you believe we are only 45 days away from our 2014 Nutcracker performance?! Over October, we finalized our cast list, got everyone into slippers, tights and leotards, and really started to see our dance numbers take shape. Here’s a special look at some of our Saturday November 1st rehearsal. We started Saturday with Clara. 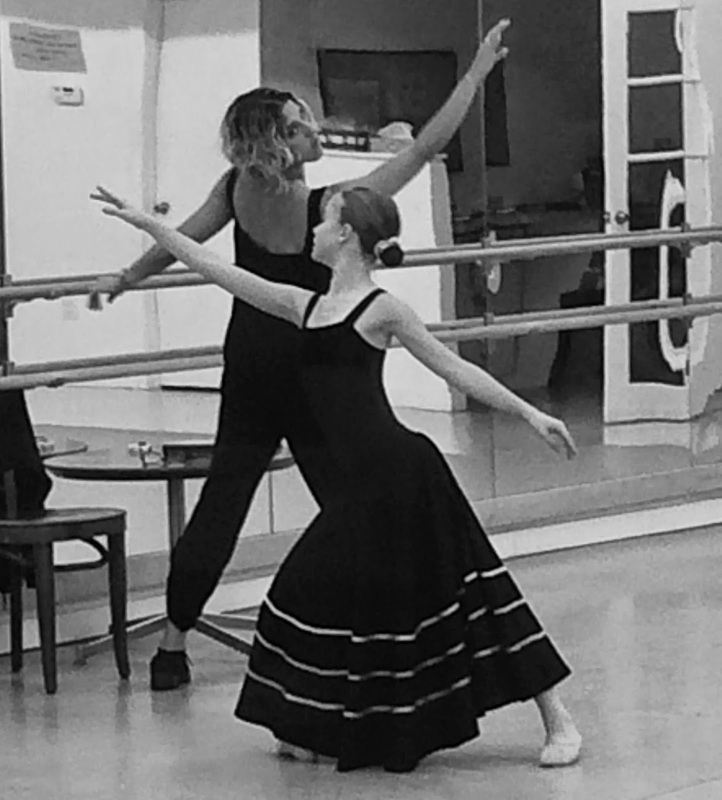 Clara (and her understudy) have been dancing with the Nutcracker for a few weeks now, and this past Saturday they got to start rehearsals with skirts! We saw lots of focus on inclinations. Here you can see Isabel Beatriz Cortina Alegre, our resident Ballet Master since 2009 with our Clara. Arm positions are so important. If one incline is off from the rest, it can drag the audience’s eye away from the point of focus. But if our inclinations are just right, we can create a pleasing line for the eye to follow and direct our audience’s focus anywhere we like! After Clara rehearses, our Candies and Mice take over! Like all learning, our rehearsals consist of lots of repetition and Saturday was no different. Ms. Isabel is not afraid to make our dancers repeat and repeat and repeat some more until she is pleased! The hard work is definitely showing, our dancers are getting a bit better every week. Ms. Isabel had our dancers individually perform a section of what is usually a group number so she could evaluate. At first, our dancers simply waited on the sidelines for their turn to perform. But when Ms. Isabel told them this was an excellent opportunity to learn from one another… well as you can see they started dancing in the wings! 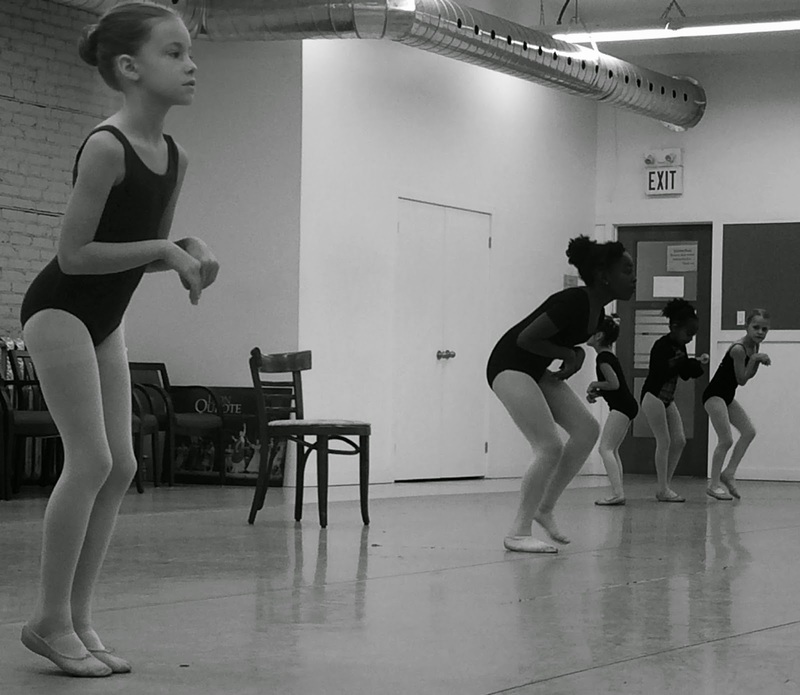 Rehearsals can be hard, yet we still see our dancers trying to be the best they can be. Watching them get a little bit better with each passing week is really amazing. November is going to be busy, but we’re ready!